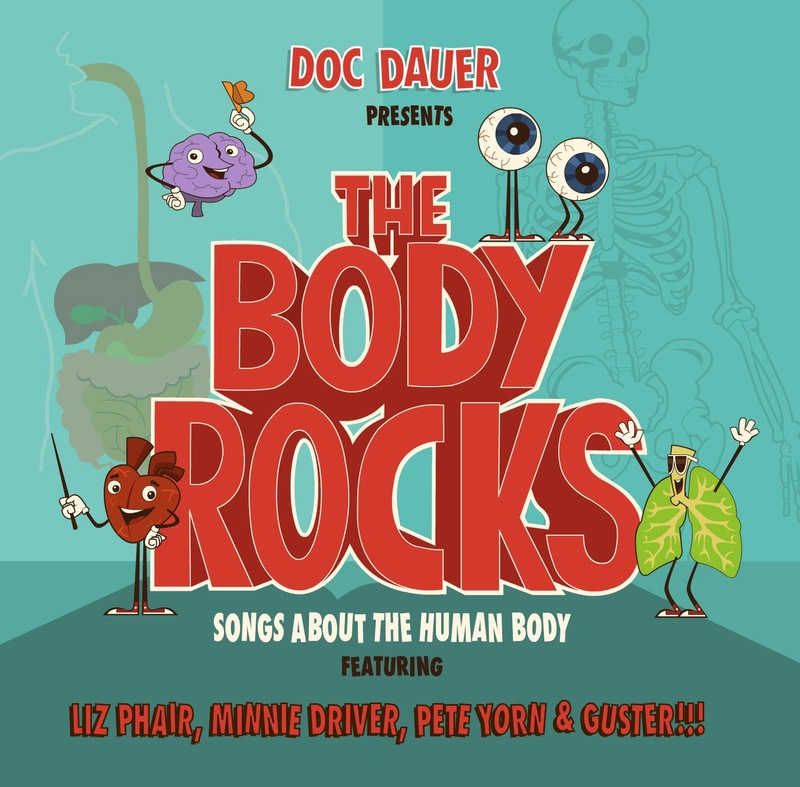 If you loved Free To Be You And Me and Schoolhouse Rocks, then you will want to introduce your kids to Doc Dauers’ The Body Rocks! Its 17 songs are educational and very catchy so kids can learn about the body while singing along. All of the Music for Little People children’s CDs are available for purchase on various websites and retail stores nationwide, and on Amazon. We have ONE (1) copy to give away to one lucky reader!! (p.s. this would make a GREAT stocking stuffer!!). Open to those with a US mailing address only. This would make a great stocking stuffer for my grandchild.